The 50s hairstyles were very influential. The fifties was a time of prosperity after undergoing the difficulty of World War II. It was also during this time that new hair care products were introduced to the market. In fact, most women bought the one-step hair colors so that they can do it easily at home. The fashion industry during that time was greatly influenced by the mass media which include movies, commercials, magazines, and television. Furthermore, famous film stars such as Elizabeth Taylor, Grace Kelly, Sophia Loren and others have created a great impact on the latest hairstyles. Other stars such as Marilyn Monroe became famous due to their trademark looks. The 1950s was the year of new hairstyle experiments for those who are wealthy. They love to follow the hairstyles of their favorite celebrities, from short pixie haircuts to huge curls. The 50s was not only a classical period, but it was also a romantic period. 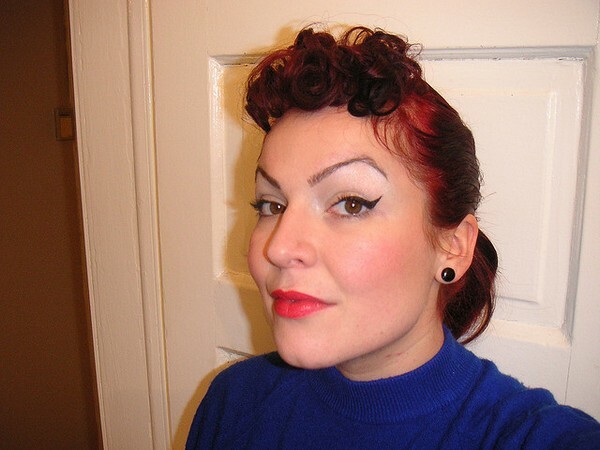 This is why a lot of women nowadays want to imitate the 50s hairstyles because they want to make a fashion statement. 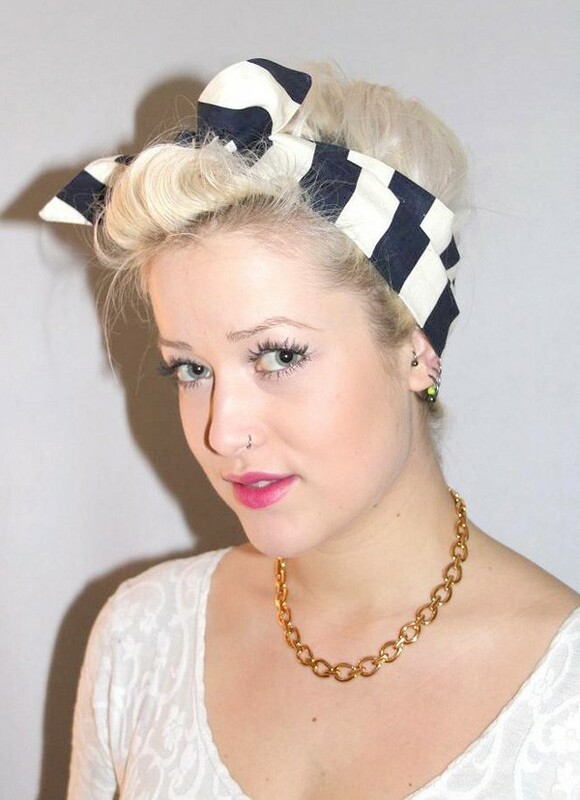 For others, they love the 50s fashion because it truly inspired them. 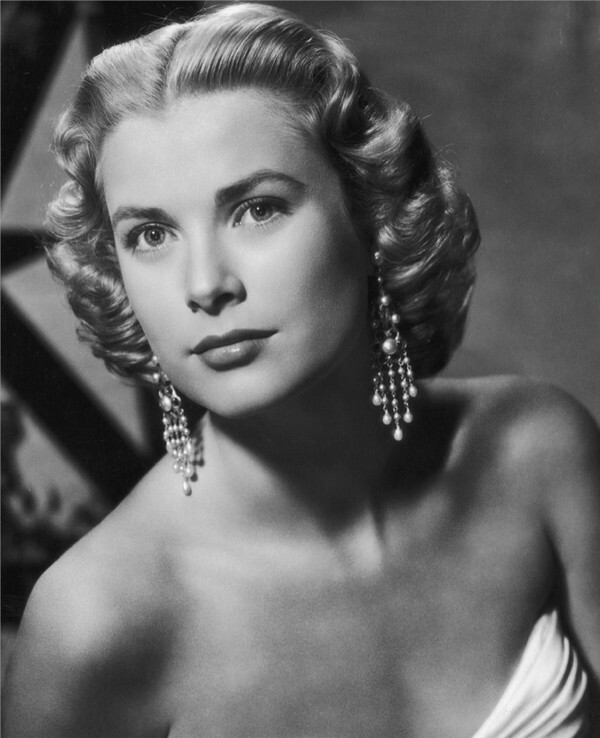 This is one of the popular 1950’s hairstyles for long hair. Taylor Swift loves to wear the 50s hairstyles. There are a variety of hairstyles for medium length hair. The pixie cut hairstyle was being popularized by Audrey Hepburn in the 1950’s. 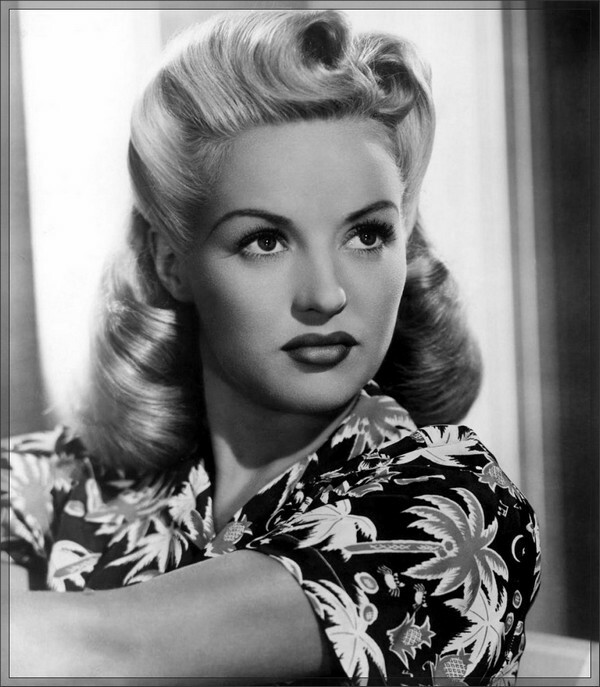 Curly hairstyles are very common during the 1950s. The beehive hairstyle was frequently worn by Jackie Kennedy during the 1950s. The silk scarf was used by women in preventing their hair from being blown by the wind. 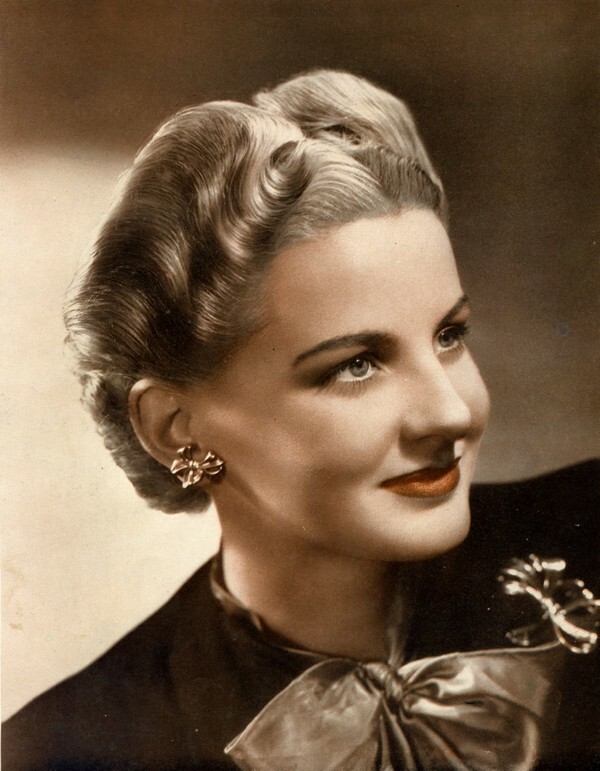 This is one of the most interesting hairstyles during the 1950s. 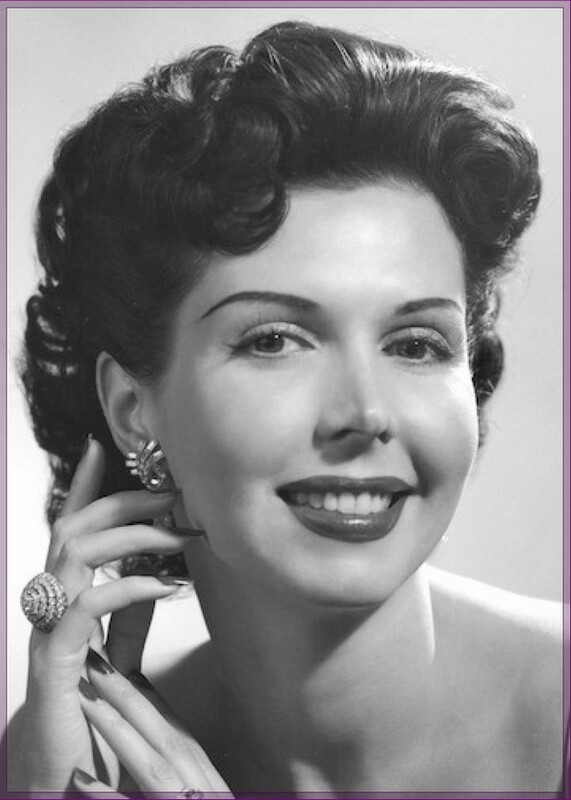 Curly hair became the height of fashion during the 1950s. This is Elizabeth Taylor’s famous look during the 1950s. 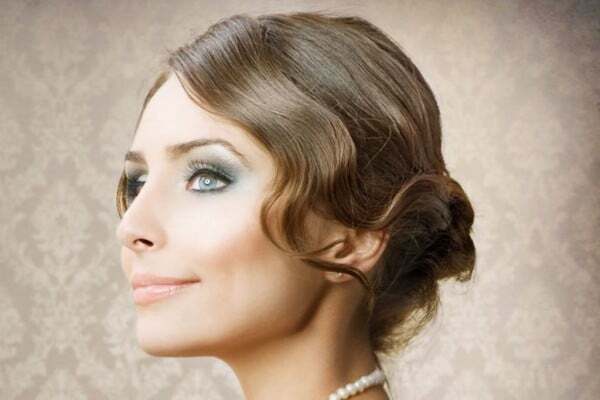 If you want to imitate this hairstyle then you need a lot of hairspray in order to keep the hair in place. Reese Witherspoon looks beautiful in this famous 1950s ponytail. The poodle hairstyle was being popularized by Lucille Ball. 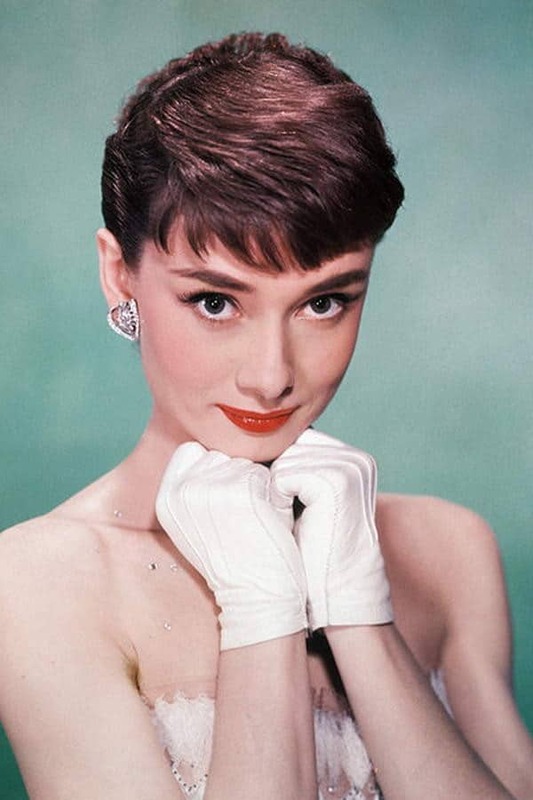 During the 1950s, Audrey Hepburn became popular because of her pixie haircut with short bangs. 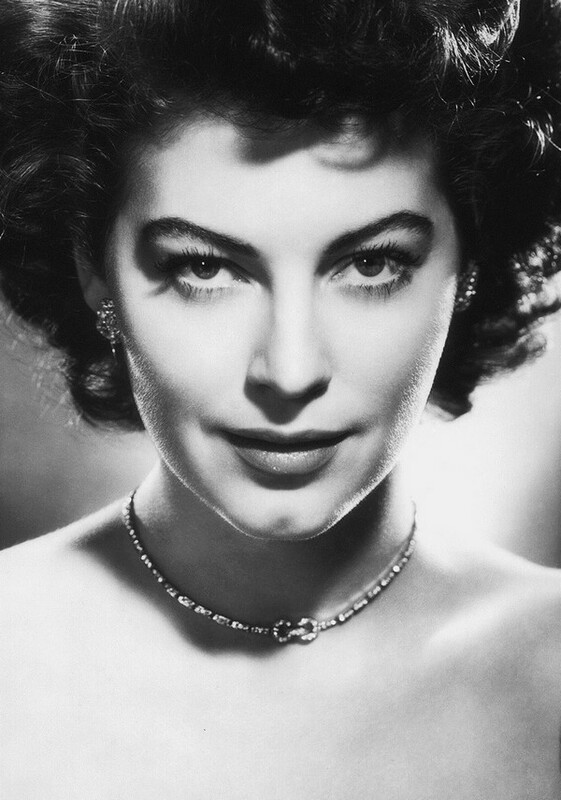 Ava Gardner in her famous 1950s short and curly hairstyle. Katy Perry imitated Bettie Page’s hairstyle where the bangs were curled inwards. 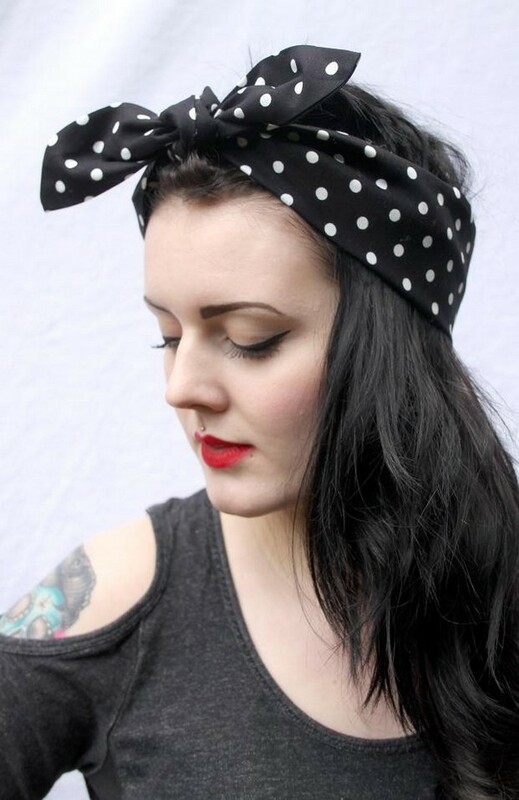 The silk scarf was a famous fashion accessory during the 1950s. Curls are perfect for long hair. 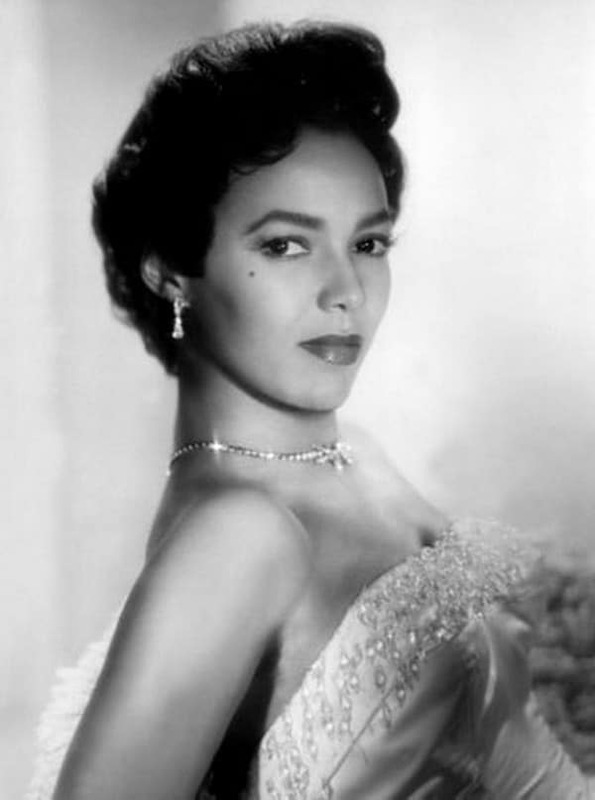 Dorothy Dandridge loves to wear a curled cropped hairstyle. 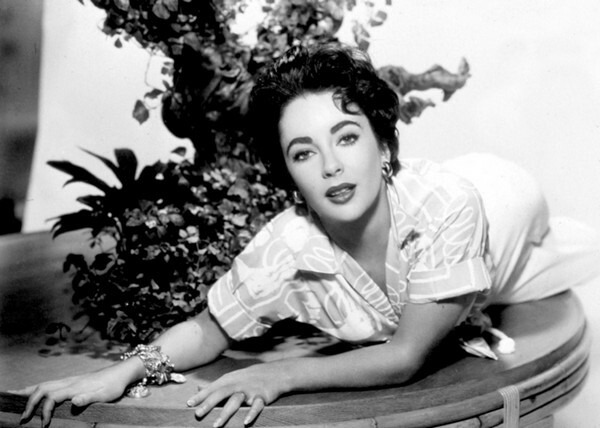 Elizabeth Taylor looks beautiful in this short and curly hairstyle. 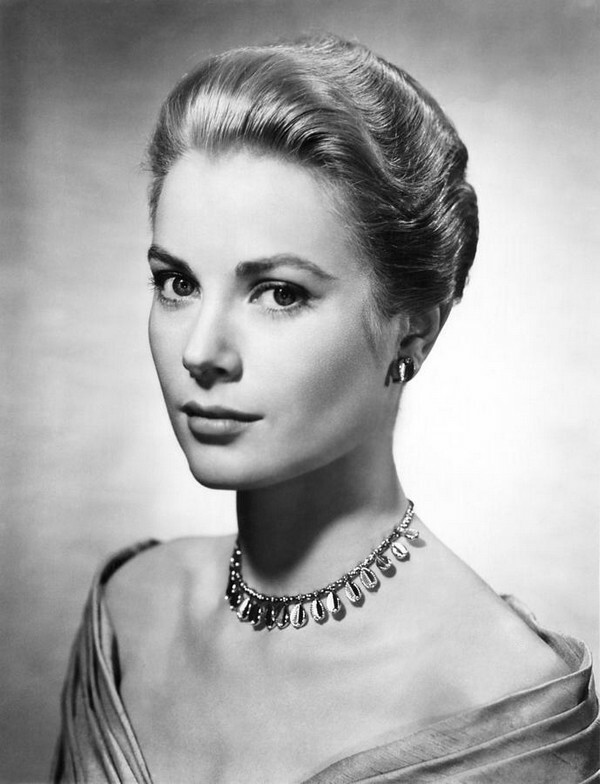 In this 50s hairstyle, Grace Kelly wore sophisticated waves. During the 1950s, women use rollers to curl their hair. This hairstyle is inspired by women’s obsession for French poodle. If you want to achieve the 1950’s curled look then you have to use curlers. One of the most popular looks of the 1950s is Marilyn Monroe’s medium-length curls. 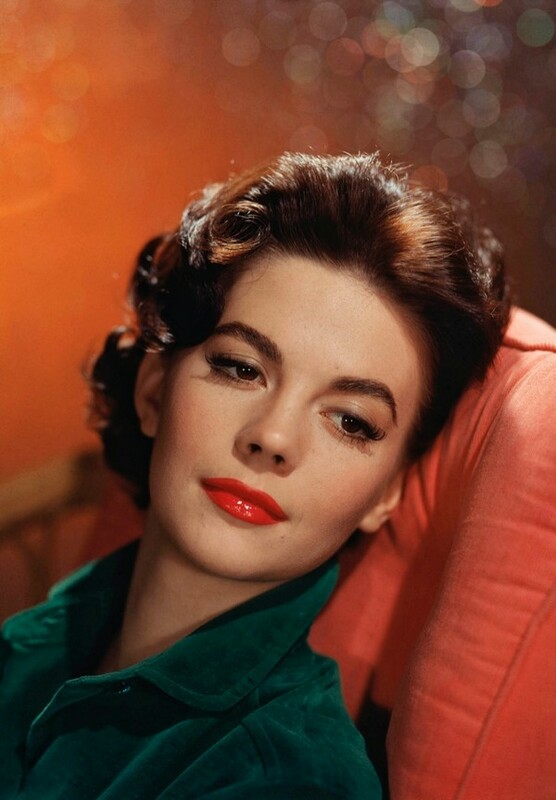 In this hairstyle, Natalie Wood’s hair is combed back. 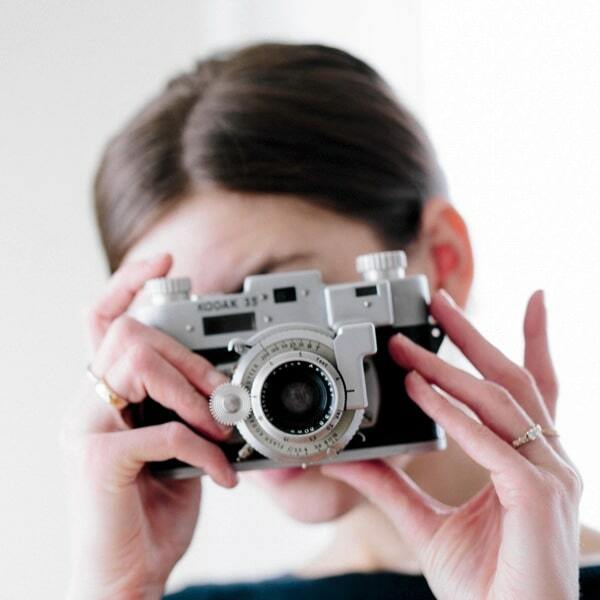 This hairstyle can make you look stylish when you leave home. 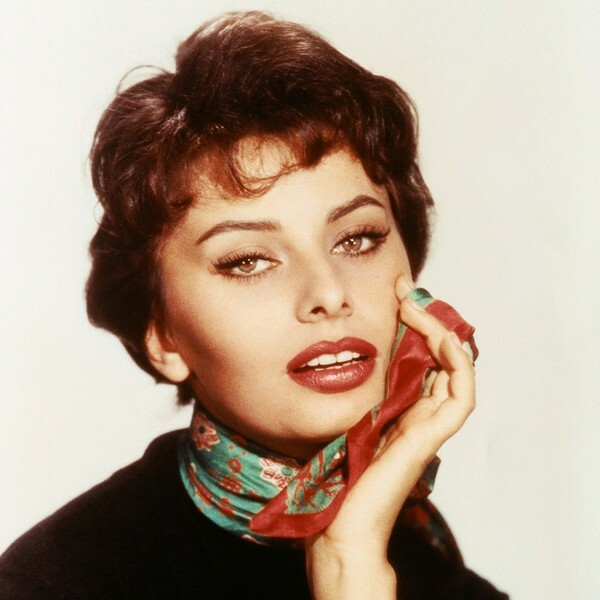 This is Sophia Loren’s famous short hairstyle. 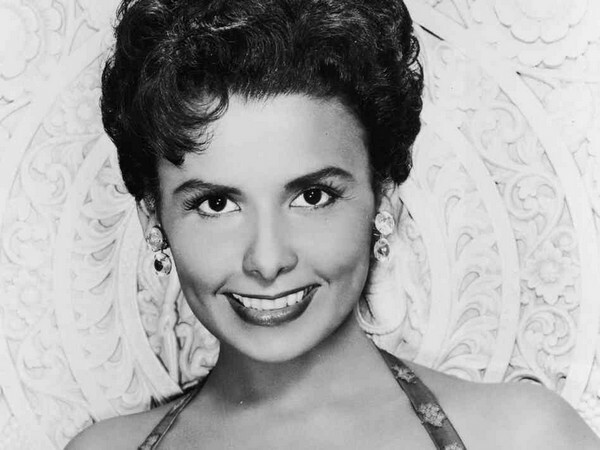 This vintage hairstyle is mostly worn by famous celebrities. 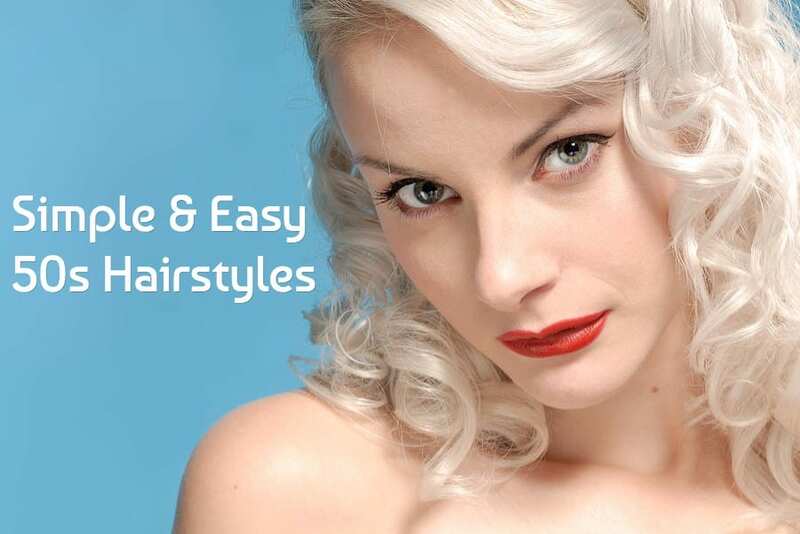 The 1950s hairstyles are mostly made of curls and lots of waves. A stunning look can be achieved with lots of curls. Are you obsessed by Marilyn Monroe’s curls? If you want to imitate Monroe’s curls then you need a set of hot rollers, hairspray, mousse, brush and a comb. Make sure that your hair is clean and wet. Apply mousse and blow dry your hair. When your hair has dried up, start rolling your hair in hot rollers. In order to get a Marilyn Monroe look, you have to use the small rollers on the perimeter of your hair. On the top of your head, use the large rollers. 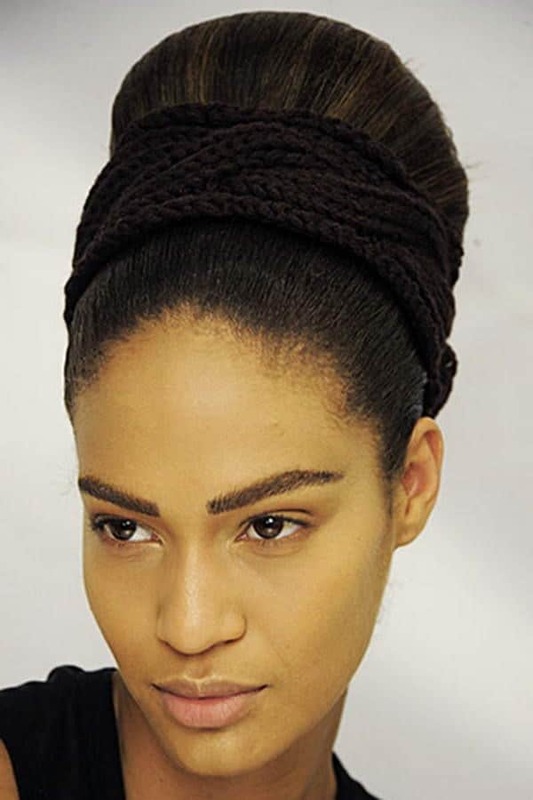 The medium rollers will be used on the remaining hair. When the rollers are already cooled, remove them. Brush your hair and use a comb to add more height. 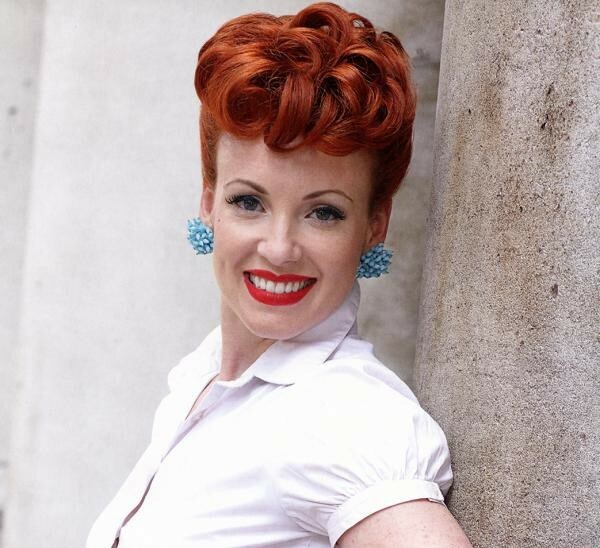 The 50s hairstyles are greatly embraced by the woman of today. 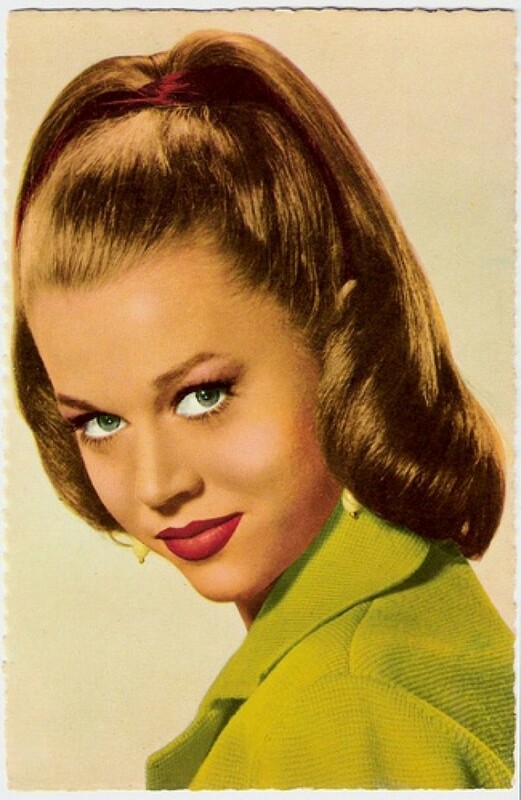 Some famous celebrities love to wear the 1950s hairstyles including Taylor Swift, Katy Perry, Reese Witherspoon and a lot more. Before doing your hairdo, apply coconut oil to your hair to make it healthier. Most of these hairstyles have curls. 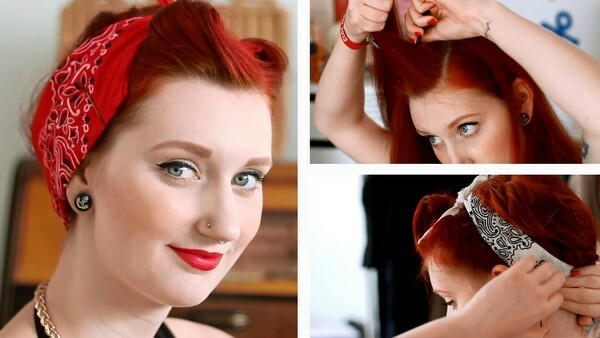 Do you have any particular 50s hairstyle that you want to imitate?